Step Back in Time as you take in the most breathtaking views of the area. Visit Elk Creek Falls, The Giant Cedar Tree, Morris Cedar Grove, Elk River BackCountry Byway, and many community events. 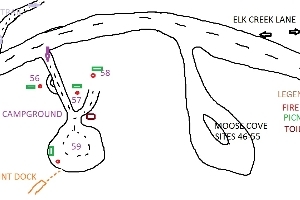 Fly - in on Elk River's Airstrip and spend the night. Our other local business' can accomodate your needs for food, fuel & spirits! We look forward to seeing you in Elk River!!!! 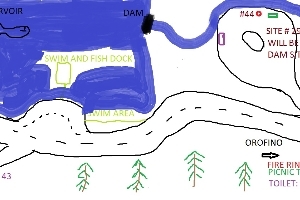 Located across from the swimdock,there is NO parking access at the camp site, you must park down the hill and across the road, at the swim dock area. * Our Camp Season runs seasonally - The start dates and end dates vary due to weather conditions, but are typically from May 15 through Oct 15 each year If you CAN CAMP, YOU MUST PAY... 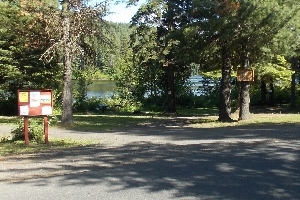 THERE IS A DROP BOX LOCATED AT THE OFFICE -35133 DENT BRIDGE RD (JUST IN FRONT OF WHISPERING PINES RV PARK) ACROSS FROM THE OLD BURNER JUST OUTSIDE OF ELK RIVER HEADING TOWARDS OROFINO. * These rates are for a "family" setting. 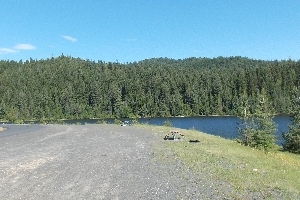 Which would be one camper and perhaps a tent for the kids..
* We keep our rates low to accomodate a family setting.. 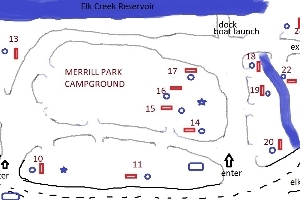 If you wish to add more campers, tents, etc... we can accomodate this, however, you may not put, for example, four couples, families, etc on one site for the low rate, even if there is enough room....so you will be charged for any additional rigs,campers, tents. The Camp Hosts will collect these fees when they do their rounds. 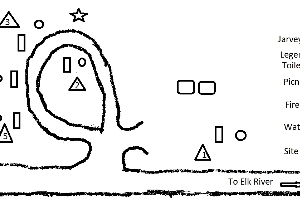 * One camper Or One tent are allowed in each site ( kids tent will be at the discretion of the camp hosts. Additional campers or tents will be charged an additional $15 plus tax per night per site. 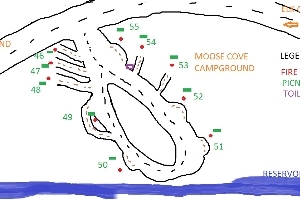 *Daily and Weekly rates apply to all campsite areas, Monthly rates are available ONLY for Moose Cove, The Point and Lakeside campsite areas. * If you are wanting to book several sites in one area, you will have to book them individually. (click on each site) and check out. * Reservation Policy: Please book online reservations at least 7 days prior to arrival. Please be mindful that we have several "drop in" campers during the season. 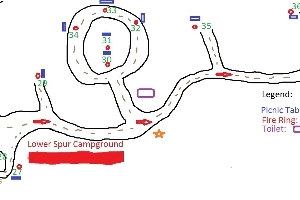 If you book your reservation within one week of your check in date, please be aware we have people who drop in, so if you book within a one week time period and you arrive and there is someone in your site, please find the camp hosts, located at Gazebo Park, so we can assist you and the other campers, to find a solution. * Cancellation Policy: Cancellations must be made more than 14 days prior to the reservation date for a full refund. Any cancellations made inside the 14 days are subject to no refund, at our discretion. 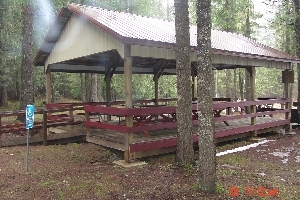 * We are improving and updating many of the sites that can accomodate larger groups... there will be fire rings and tables for all additional sites. ***** Senior Pass Card --- We do not honor these cards any longer, We never should have been accepting them... We are not nor never have been a state or federally funded campground. 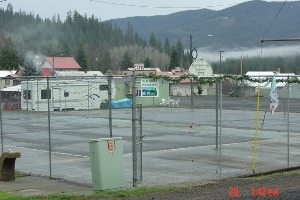 *Prepaid reservations made 7 days prior to arrival, have guarantee that this site is available to them, Drop ins are on a first come first serve basis, and may be asked to move if they have set up camp in a "reserved" site. Reservation signs are posted 5 days prior to reservation dates. * All Pets must be kept on a leash and clean up after your pets. * Speed Limit is 5 MPH through the campgrounds. All motorized vehicles must be parked by 10 PM. * (Extra vehicle parking is available across the street from the New Rec District office located at 35133 Dent Bridge Rd, or we can make arrangements for parking at the Gazebo Park lot as well. * Moor all boats at least 50 feet from dock areas. * Extinguish your fire before leaving and PACK OUT all your garbage. * PACK IT IN< PACK IT OUT IF you leave garbage on your site after your departure, you will be charged for clean up. * Law enforcement will be called in after two warnings. * Quiet TIme is 10 pm to 7 am.